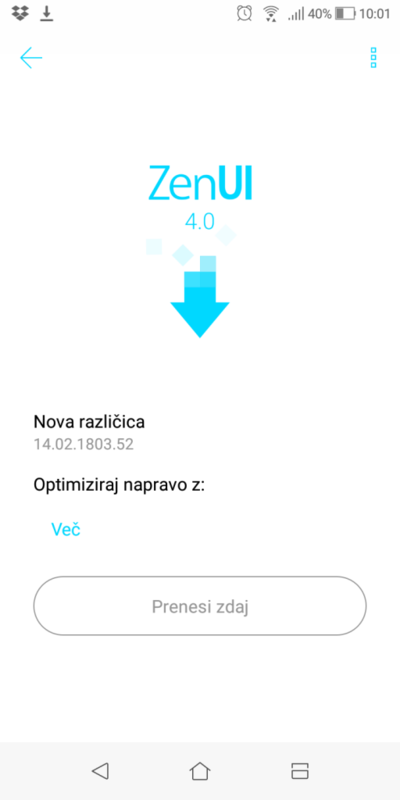 Asus ZenFone Max Plus (M1) update to firmware 14.02.1803.52 has arrived. The size is 586.43 MB which is roughly half a GB. I’m updating now and will let you know of any new features or bugfixes if I find them when the phone updates. Update: The upgrade has successfully completed and some wishes I had for the update were granted.